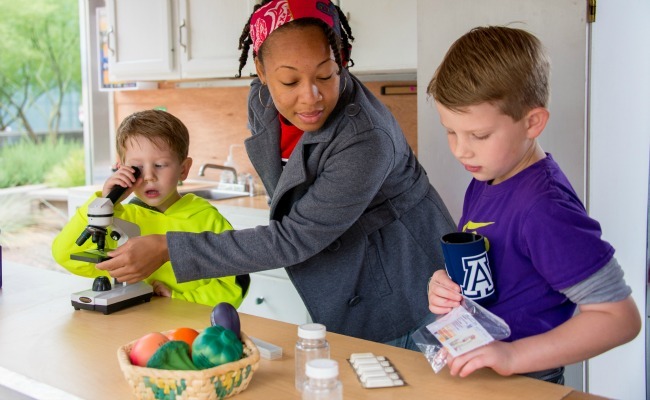 This family-friendly event will celebrate science, technology, engineering, math and medicine this Saturday at the UA campus in downtown Phoenix. 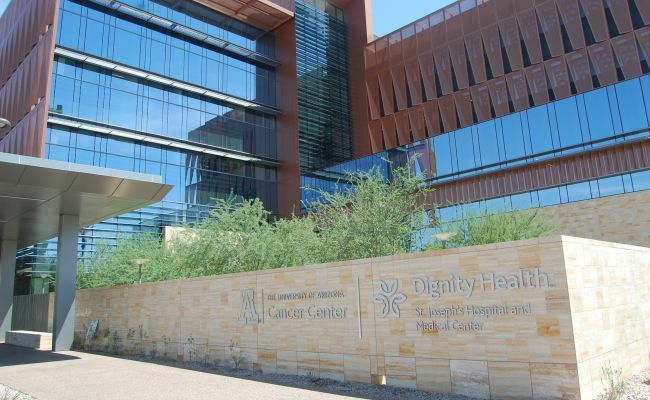 The University of Arizona and St. Joseph’s Hospital cut the ribbon on the state’s only National Cancer Institute-designated cancer center. 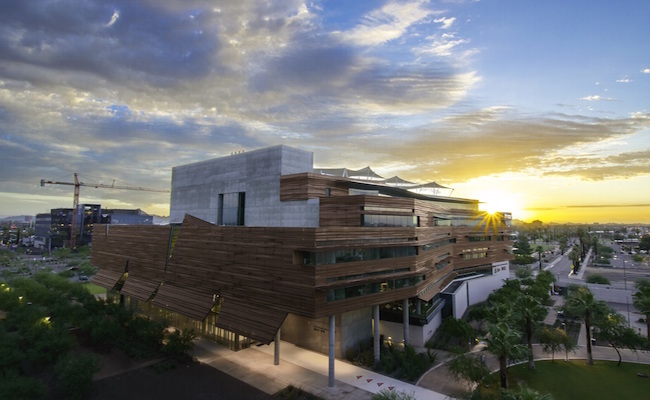 The University of Arizona’s Health Sciences Education Building is considered one of the top 22 labs in the world according to Gizmodo.com. 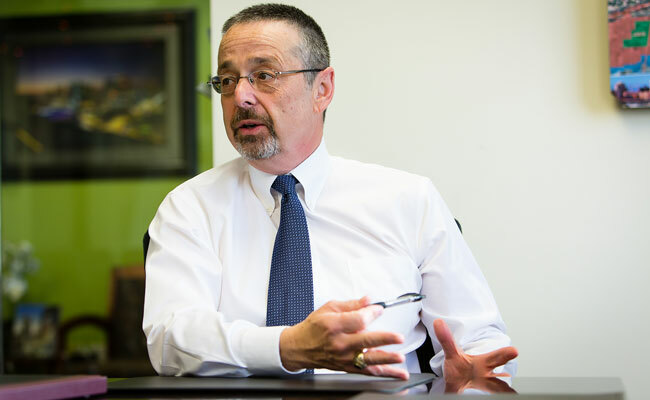 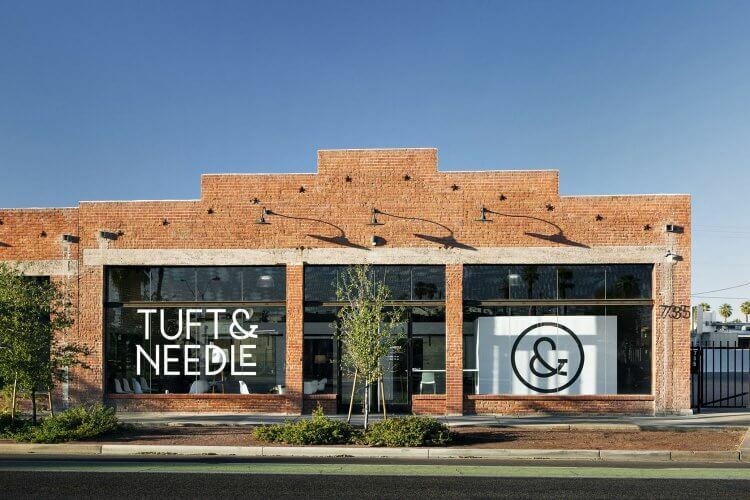 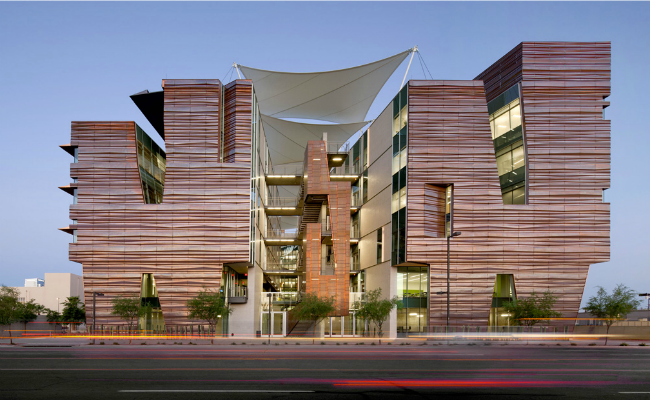 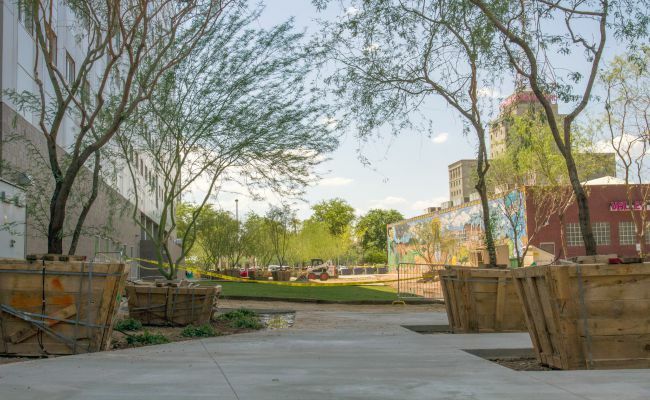 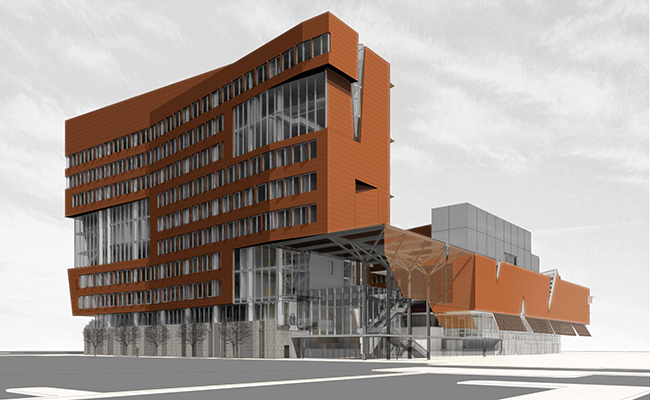 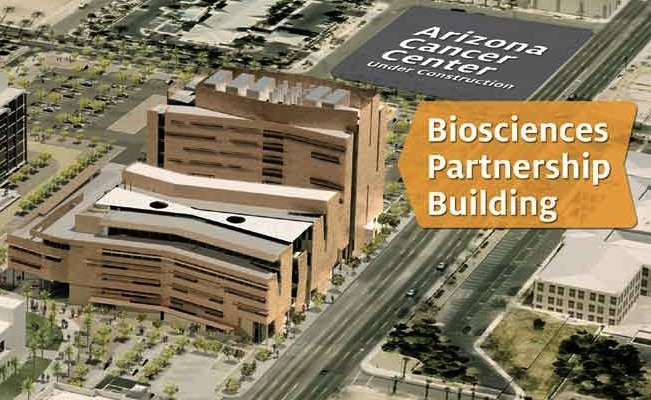 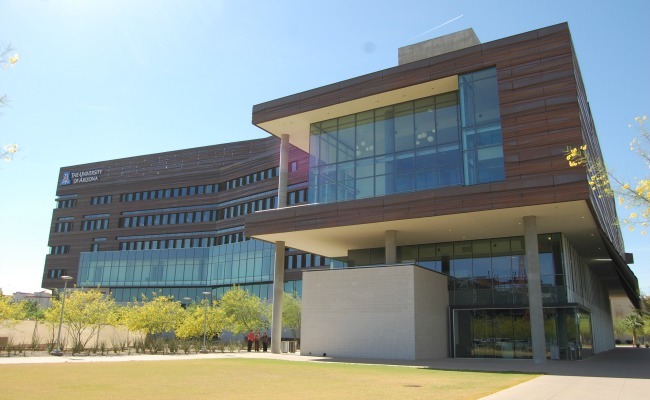 The University of Arizona Biomedical Campus has proven to be a generator of jobs and revenue for the downtown Phoenix community.